Hi and welcome to another TS Monday challenge! This time, we're winging it! Yep, we're looking for anything with wings. I decided to use Fairy Ava but went for a Halloween theme. Her dress and socks are paper pieced, used copics for the rest of her. This is my first attempt at a dotted background, reminds me of pointilism (sp?) in art class during my senior year of high school. I did it around her and in the corners of the nestie. Then I sponged around it and the sentiment with cocoa ink. There are black stickles on her antennae and diamond stickles on her wings. I added a flourish around the sentiment using an MFT dienamic. The black strip, which you can't see much of, is a negative piece leftover from a different dienamic. Gotta love using scraps! Thanks for taking a peek! Stop by and visit the rest of the TS gals to see what cuteness they've created! Welcome to our September New Release and Blog Hop!! As always we want to give some stuff away and all YOU need to do to be eligible to WIN is comment on all of the Design Team's AWESOME creations!!! and here are the latest and greatest from the Bugaboo Line by Jodie Mackerell! to be paper pieced! The rest of her is colored with copics. I also drew a road for her with some grass and sponged in a little blue for some "sky". The sketch is from SSSC135. I used my white gel pen to outline the two larger panels for a more cohesive look. And here is Yoga Dottie. I know lots of moms that wish for "Serenity now" on a daily basis! Ha!!! She's totally colored with copics, then I cut her out and popped her up on pop dots. 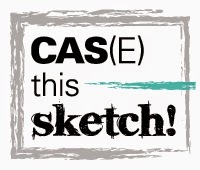 The sketch is the latest from MFT. Love this dp, so I colored her to match it. I'm really, really trying hard to use up everything I have. Some bling and (another) button embellie thing in the corner finish her up! Now it's time for you to hop over to JESSICA'S BLOG to see what awesomeness she's created! Hi again! Let me introduce you to Storybook Elizabeth by artist Sylvia Zet! What a doll! I colored her with copics and sponged around her with pretty in pink. She's also up on pop dots. The sentiment is one of three from the set. I also sponged around it and popped it up on pop dots. The sketch is from this week's Mojo Monday. I don't usually color "blonde hair" on my images, so I thought I'd give it a try. Whatcha think? Added a pink bow that I made using my bow easy and some brads to finish it off. Thanks for stopping by and be sure to check out what the rest of the DT made -->links are on the right side bar. Off to my high schooler's open house! Ack! TS Monday - challenge and a SNEAK PEEK! Happy Monday! Yes, it's a HAPPY Monday because we have a new challenge AND a sneak peek! That's right! 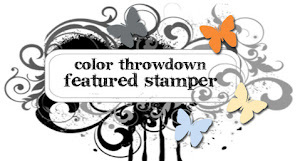 Totally Stampalicious is releasing 5 NEW STAMP SETS this Thursday at our Blog Hop! First though, this week's challenge is to make a birthday card for a child. Easy, right?! Well, when you're using a cutie pie stamp like this one, yes, it is easy! Here's a peek at Fairy Ava. She's one of the new Bugaboo stamps that will be released this Thursday. A-DOR-able! I colored her with copics then cut her out. I used the newest sketch from CPS. The two little clouds are part of this sweet little stamp, so when it came to cutting out the sentiment, I thought I'd use another cloud. It's an MFT dienamic. I added the black outline so that it matched the little clouds, then popped it up on a pop dot. Lots of sponging on the MME Blush dp and some faux stitching top it all off. Thanks for stopping by and be sure to stop by the Totally Stampalicious Blog to see what fabulousness the rest of the DT has for you! Hi all! I found some time to stamp and just HAD to participate in a Flourishes challenge which you can see HERE! Their stamps are so beautiful, I never have a hard time creating something with them! This was made for their Three's a Charm challenge, which was to make a card with only three layers! Kind of a tough one, so I added texture to the main panel by running it through my 'Bug with the polka dot embossing folder after I colored it with copics. I also distressed and rolled the edges of the dp layer. Some satin ribbon and a button w/ hemp finish it up. 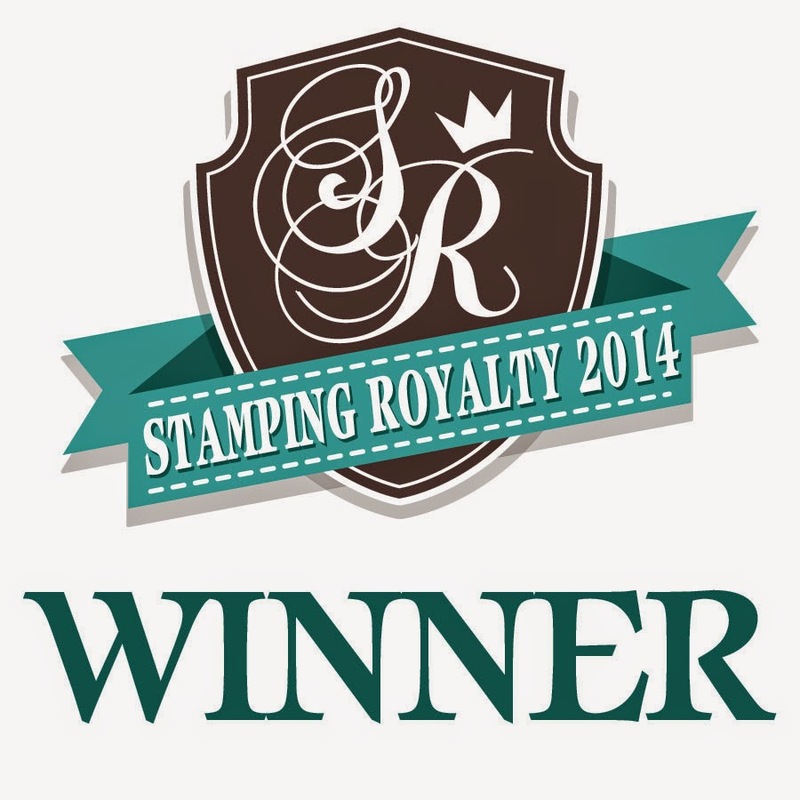 Because I AM TOTALLY STAMPALICIOUS!! That's right! 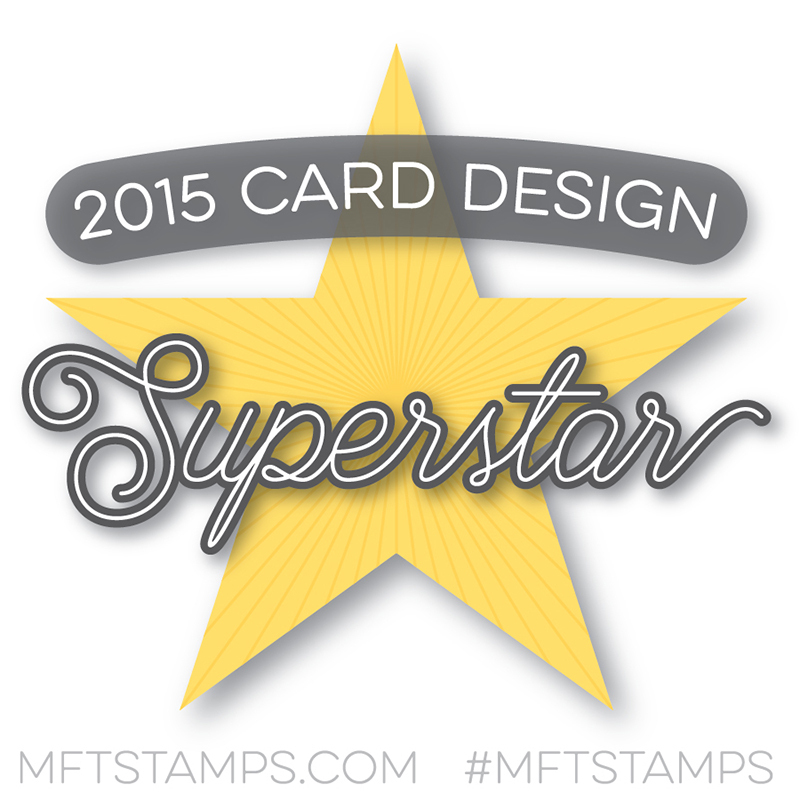 I am now a part of the Totally Stampalicious design team! WAHOO!!! Our challenge for today is Anything Goes! Can't get any easier than that?!! I decided to color in one of the Cute Turtles - how adorable! The sentiment is also from this set. The sketch is this month's SFYTT. Had to bust out the trusty ol' corner rounder. I kept it fairly clean and simple but dressed it up with some piercing, a button and twine. Now, go check out all of the dt blogs (link is above and on the side bar) and get inky! For this weeks' sketch, I had to ink up this sweet Little Witch PI. And yes, I colored her face green! How fun!!! Her hat and dress were paper pieced with some fun Halloween dp from a year or two ago! I attached her using pop dots to some cardstock cut out with nesties. I'm so thrilled I finally got to use this self adhesive Flocked Lace! Added a pic of the inside - she's trying to be spooky peeking around to the side but she's "too cute to spook!" HA! 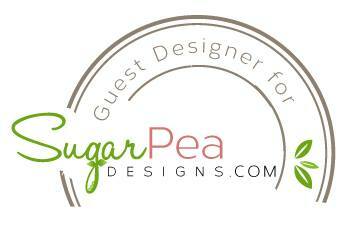 Stop by the MFT BLOG to see what the other designers have cooked up for you! It's time! It's time! The new sets are available NOW!!! Before you scoot off to shop to your hearts' content, I leave you with this clean and simple card I made using the new Inspired by Flowers (set 3) with a sentiment from the All Smiles set. This beautiful Poppy stamp was colored using copics. I cut the sentiment out using the middle part of the new postage stamp die from the First Class Friends set which is an absolute must have set!!! I popped the flower up on pop dots and added 3 silver brads to finish it off. *sappy alert* I am truly grateful for all of you that have stopped by and left comments! Many many thanks to Kim and the entire MFT DT - you ladies are truly amazing and so encouraging and generous! Hope to be sharing the spotlight with y'all again some day... I've had such a blast!!! 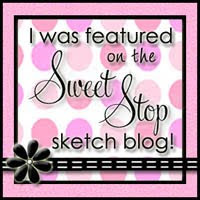 Ok, now RUN, don't walk to Kim's Blog to check out the rest of the blog hop and GO SHOPPING!!! Now that we've teased and tempted you all week long, it's almost time for you to grab all of your favorite Brand Spankin' New products from MFT!!! 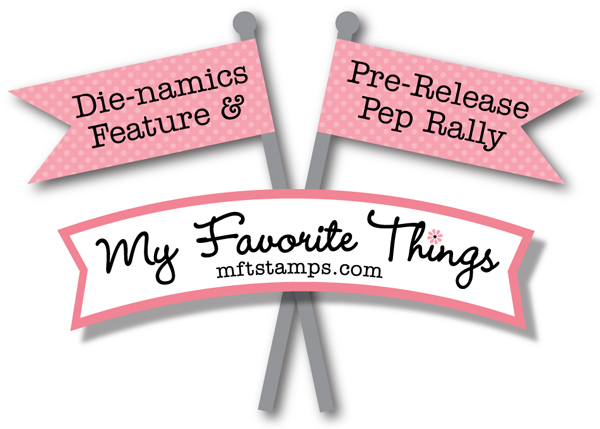 But first…it's time for our Die-namics Feature and Pre-Release PEP Rally! Here is an in-depth look at some of this month's Die-namics, with an opportunity to revisit the amazing sets being released tonight at 10pm EST RIGHT HERE. Shortly after receiving these dies, I had the idea for this mini album. I have to say, I. AM. IN. LOVE. WITH. IT!!! I had planned on maybe sending it to my mom since we recently moved two hours away from her and I know she misses her grandsons... but I may have to make another one so that I can keep this one! For the first and last "pages", I used the Homespun Birdhouse dienamic to cut out some chipboard to make the album sturdier then covered it with dp that I also cut out with the same dienamic. The roof of the birdhouse was also made using chipboard then covered it with cardstock that I stamped with the woodgrain stamp in the set. The bottom part of the house was also done the same way. The sentiment is from the same set, but I cut it apart once I stamped it. For pages 3 and 4, I used the banner day dienamic and layered the little postage die from First Class Friends dienamics and stamped it with a heart from that set. There's also a bit of the medium scallop on there with some ric rac. Under my sweet 10 y.o. 's pic is a bit of the You Move me dienamic and some lace. And a quick pic of the back... I punched holes and added eyelets to every page then tied it all together with cappucino twine. I SO love how this little project turned out!!! It was so super easy to put it all together because all of the dienamics work amazingly well together! Ok, the countdown is on for the release PAR-TAY!!! WOOT! WOOT! I can't WAIT!!! Hope to see you all there, shopping lists in hand! Thanks a TON for visiting me every day and for ALL of the encouraging words!!! Y'all sure can make a girl feel special! Hey!!! Guess what today is?!?! 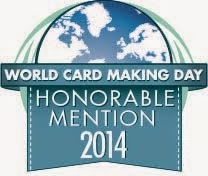 It's Pure Innocence day!!! I know these sweet images are hugely popular and MFT is releasing 5 new PIs this month! I have two cards for you today. First up is Morning Glory. The flower was colored with SU markers and everything else was colored with copics. I cut out the main image with the tag dienamic from Tag You're It and attached it at an angle (and on pop dots). I also used the butterfly, dizzy doily and dizzy border dienamics. The dp is from Authentique. Olive satin ribbon, pearls and vellum add some finishing touches. I also sponged around the main image with saffron ink. And now we have Astronaut Girl. I could not help myself - I just HAD to make a little scene!!! The "space" ship is from the You Move Me set with matching dienamics. SOOO made for each other, right?! I used silver cord to make it look like she's floating around in space. Hehe! My "earth" was cut out with some old SU dp using nesties, then I hand cut some "water" out of some shimmery cardstock that was on my table. The "stars" were done using liquid pearls. Oh, not sure if you can see it, but there is crystal effects on her helmet. I cut out the sentiment and attached it like a banner, added a button with more silver cord. Finished off the inside with another sentiment from the set (they're separate, so no harm was done to any sentiments in the making of this card. :) ) and added a strip of the open zig zag border die. Everyone ready for release day?!?? I know I AM! Hello again! It's a la mode day!!! I'd like to introduce Blue Without You! Being prior Air Force and with my husband still in (18 yrs and counting! ), I have to say I love this girl and her sentiments! OH! And guess what I did?! I cut apart this sentiment. Jody made me do it! Ha! It definitely made it easier to stamp on the banner day dienamics! I also used the medium scallop and the dizzy doily dienamics. I added liquid pearls around the scallops and the edges of the red dp, which I'm not sure I should have because it already had dots on it. Hmmm, what do you think?? Her shirt is covered in a white glitter called something marble, I forget, and I obviously covered the star with yellow glitter after coloring it with copics. Added the twine to make it look like, well, a banner! And lookie, I finished the inside! These girls on the MFT dt are inspiring, aren't they?!?!!! And welcome back for day 4 of MFT teasers! How awesome is it to have 7 days of teasers now?!?! I love it! Today I'm featuring the First Class Friends dienamics and stamp set. I know it's called First Class Friends, but there are SO MANY stamps in this set, I found that it was just what I needed to make my hubby an anniversary card! (17 years today! wahoo!) The blue dp layer was stamped with the text stamp in the set. I inked it up with light and dark brown markers, though I only used part of the stamp. I love that little circle sentiment which reads, "You have my heart" (cue the *sighs*) and cut it out with the circle die that comes with the set and popped it up on a pop dot. The curvy postage lines, the "LOVE" and the "XO" are all in that set, as well. It's awesome, let me tell ya! The "XO" was cut using the super cute little envelope die that embosses and cuts at the same time! You may not be able to see the envelope lines on it because of the dp I used, but it is too cute! The strips going across under the main layers were cut out using the mini ticket border die. The top part is the actual die cut out and the little striped part is the negative of that die. *love* Added some cappucino twine and a little key to finish it up. OH! This card measures 4.5"x6", so the MME dp I used fit perfectly (love the swirls in the corners). Hi all!!! Welcome to day 3 of MFT teasers!!! For my card, I've used the Clearly Sentimental about Family set which is this month's triple scoop set. I just adore the sweet and wonderful sentiments in this set! And the word "family" is separate and comes in two different styles so it's super easy to color it up with a different ink, as I did, and fill in the blank of the sentiment. The sentiment is stamped on the middle part of the new postage die, which I used yesterday. Yep, the die cuts out the middle for you along with cutting that awesome postage frame! How SWEET!!!! I then layered it onto a saffron piece I cut out with the You Move Me dienamic and then layered that onto one of the dizzy doily dienamics and popped it up on pop dots. I also used the medium scallop on the left edge, added some mini rolled roses with brads in the centers and a few leafy flourishes dies. The two celery strips were embossed for added texture.